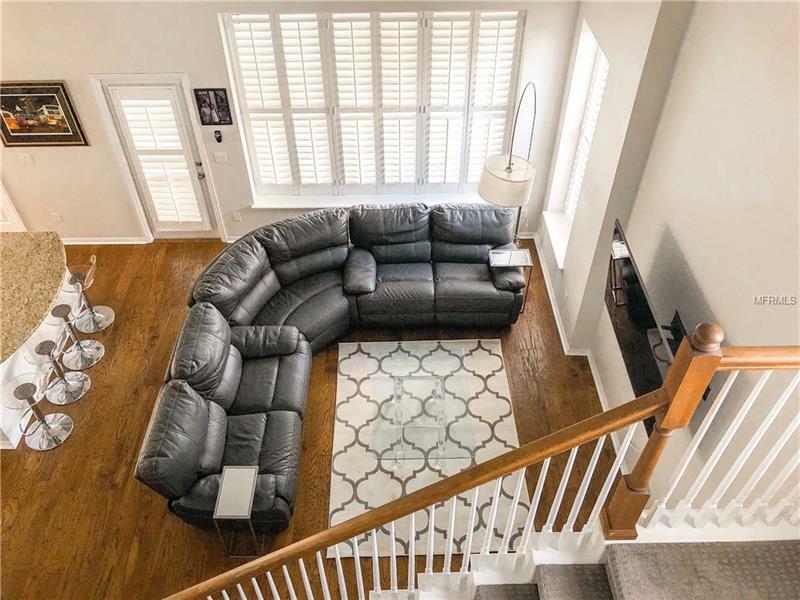 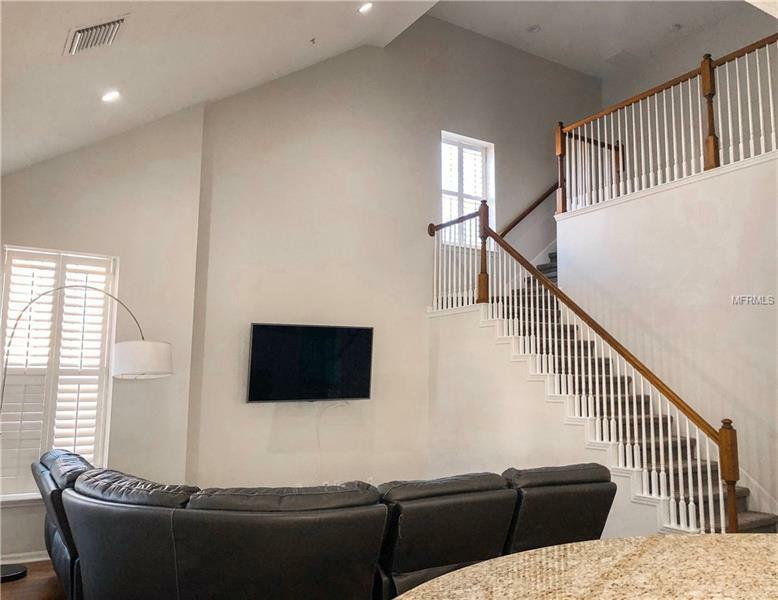 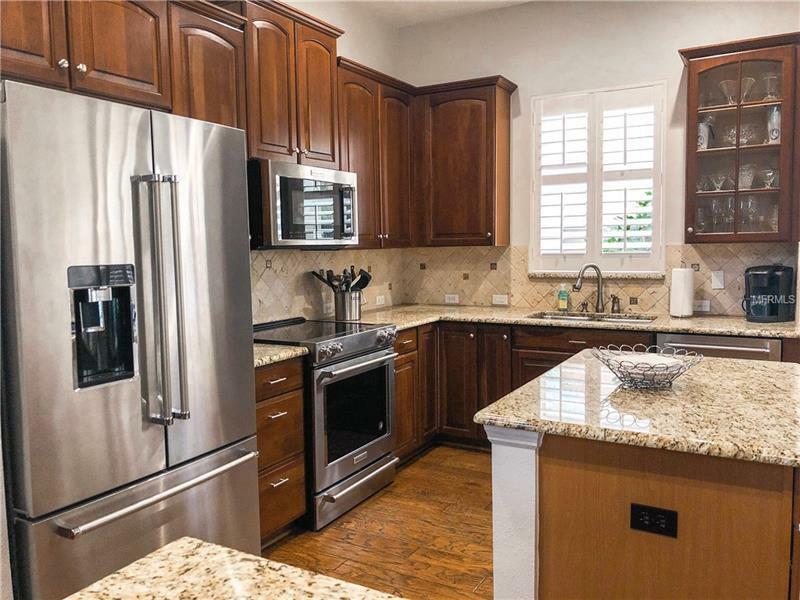 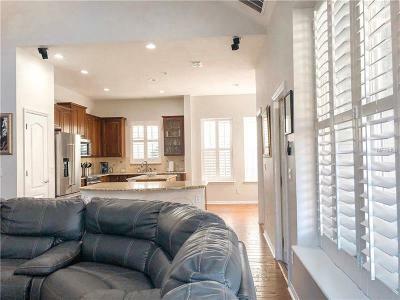 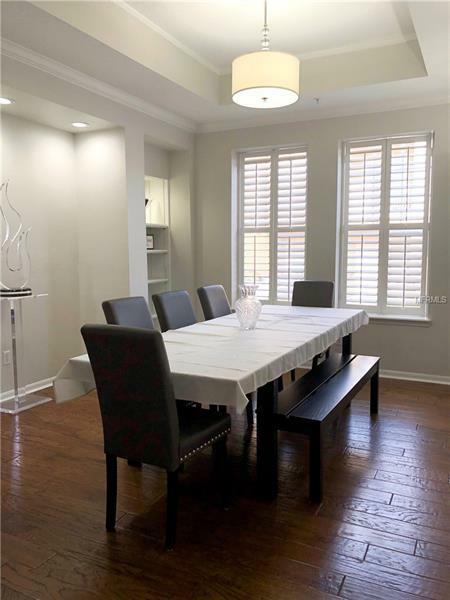 Located between Grace Hopper Park & Upper Union Park, this home has 4 bedrooms, a downstairs master suite, 3.5 baths plus a garage apartment with full kitchen and full bath(rental income or in-laws). 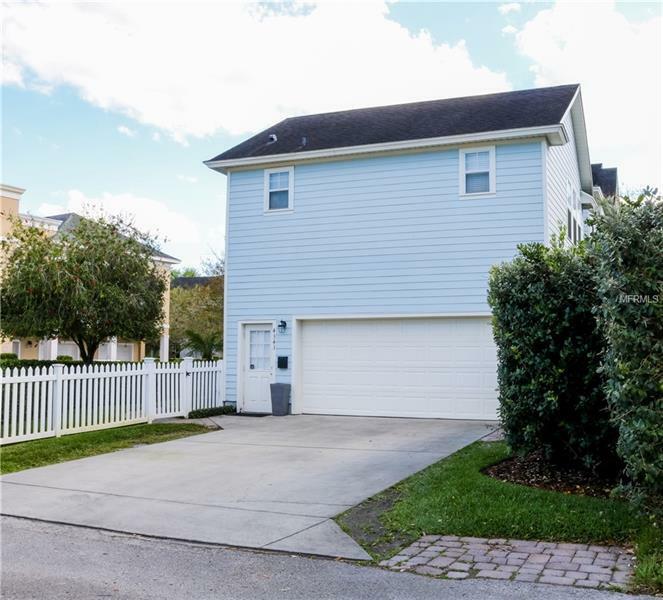 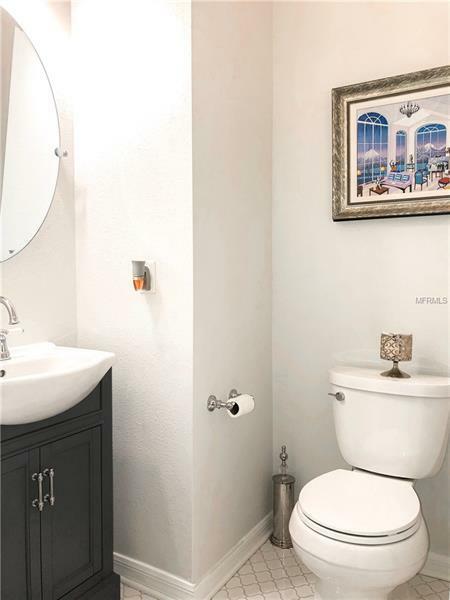 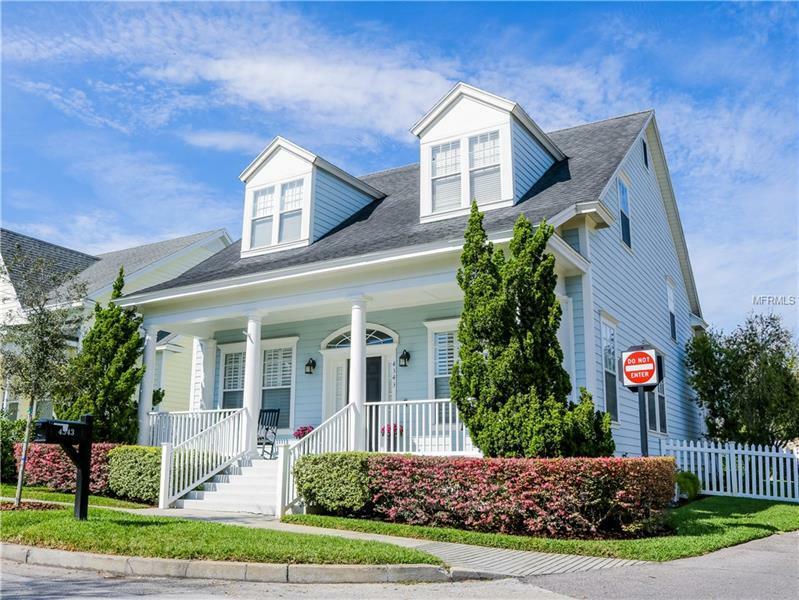 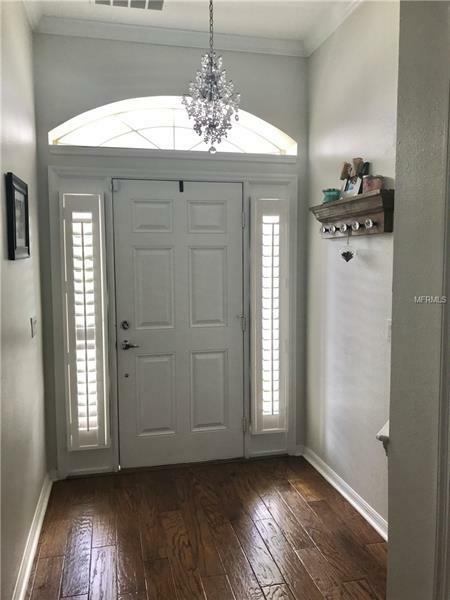 Recent updates include 3 brand new air conditioning units with Nest Wifi, top of line Kitchen Aid appliances, bathrooms, paint, LED recess lighting throughout, ceiling fans in all bedrooms, upstairs carpet, and barn doors to bonus space. 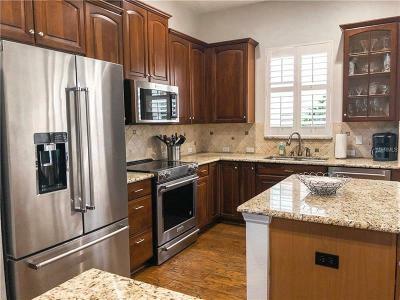 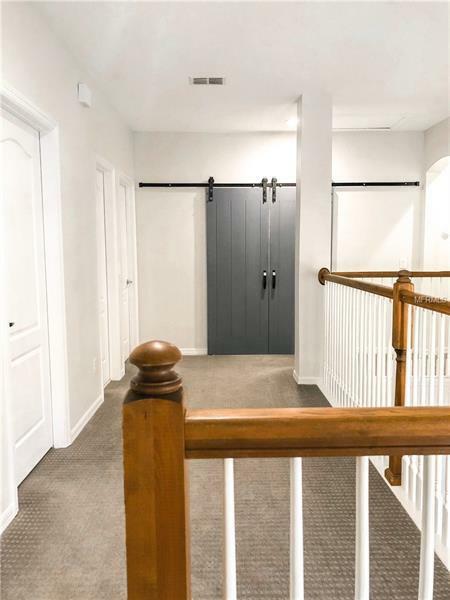 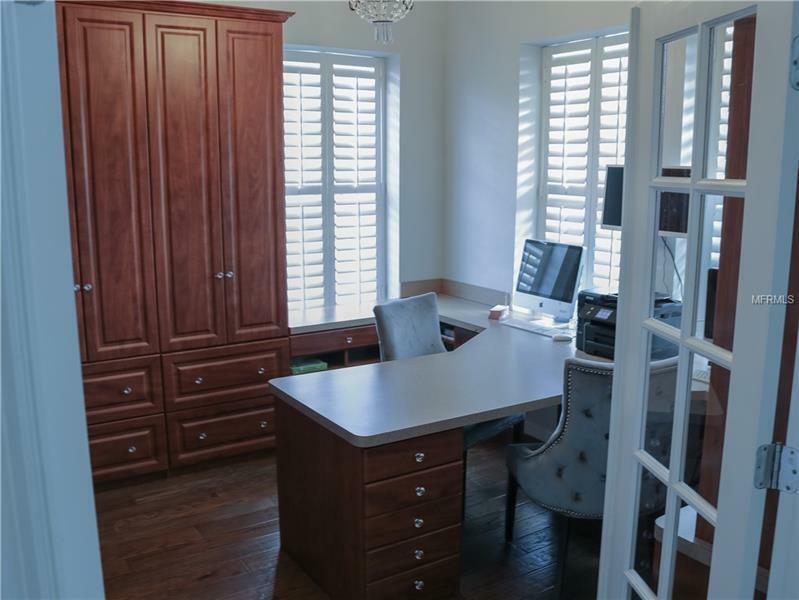 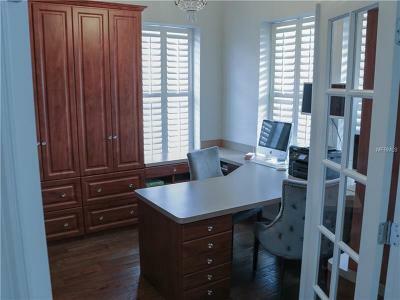 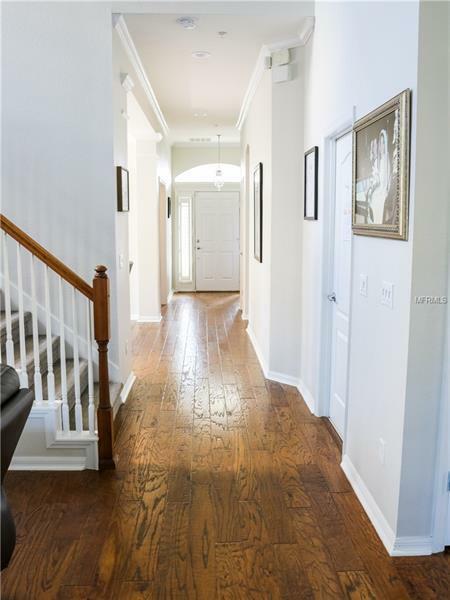 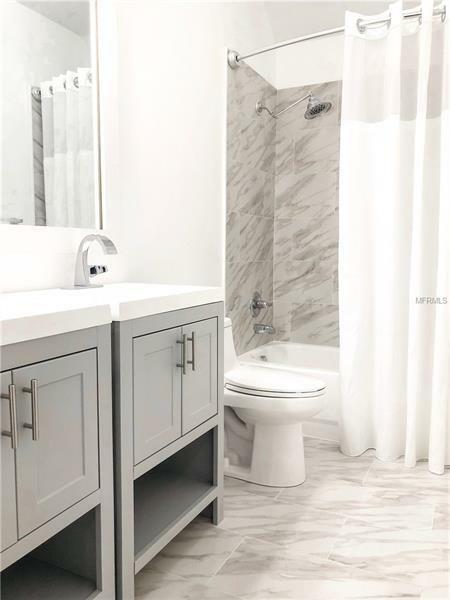 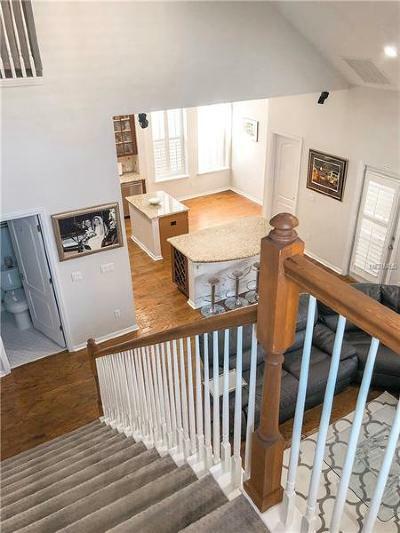 Other features include Hand-scraped Anderson wood floors, custom office, custom closets, plantation shutters, and oversized 2 car garage has custom epoxy flooring and overhead storage. 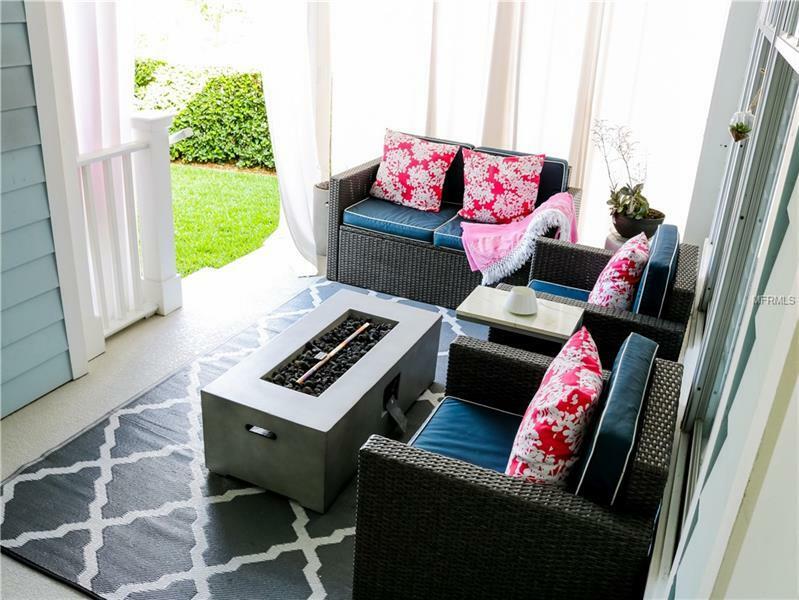 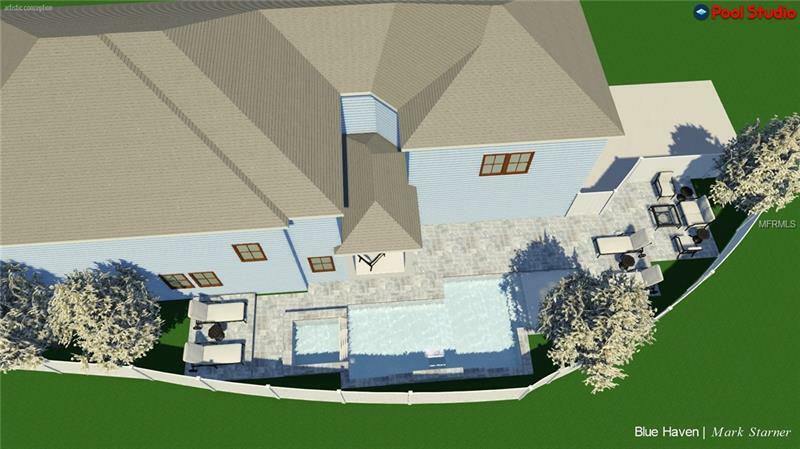 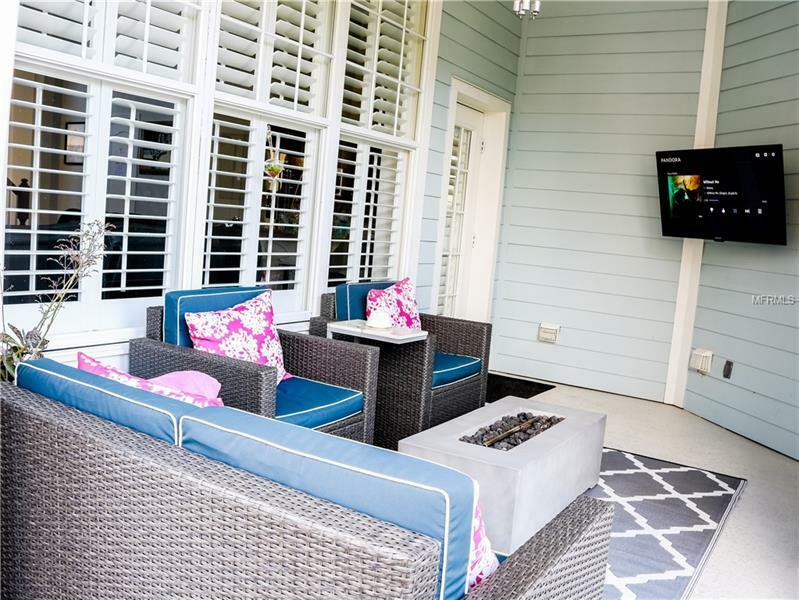 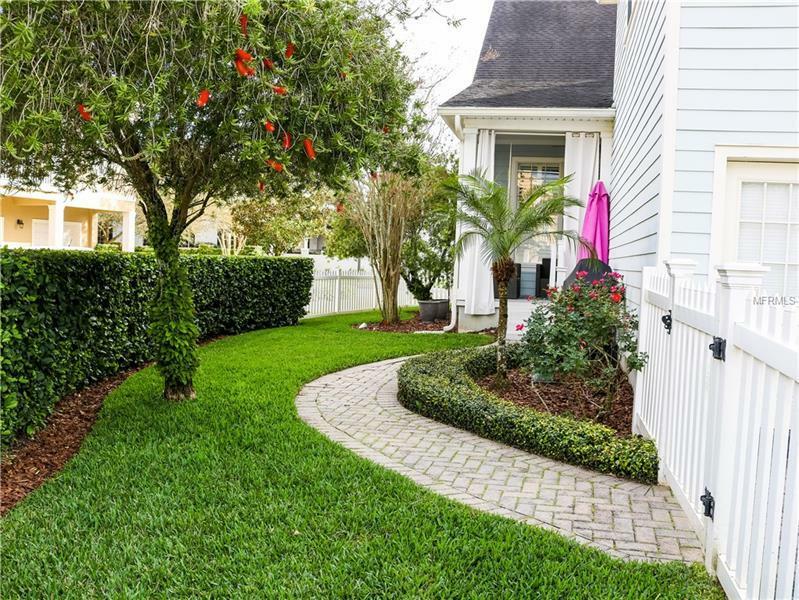 Beautiful outdoor patio with prewired speakers and Television and completely fenced in yard. 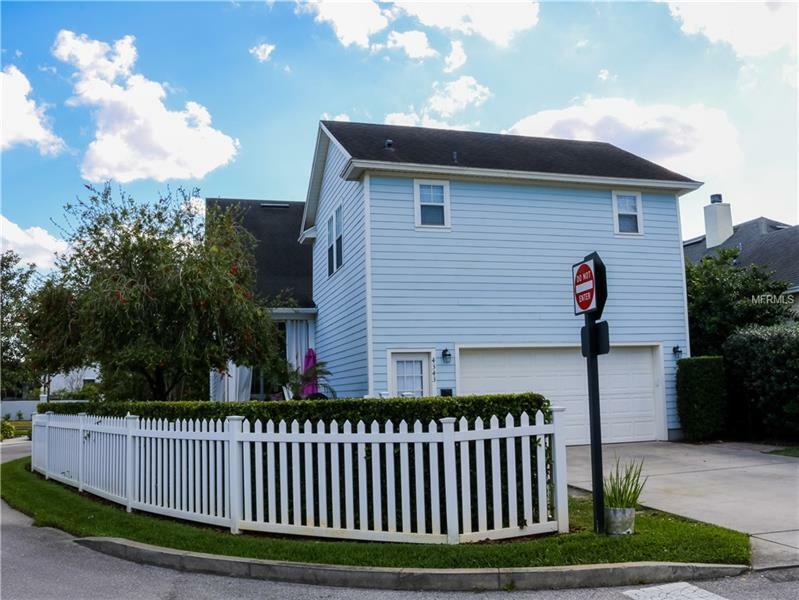 All this plus walking distance to Grace hopper heated pool, Baldwin Park Elementary, Glenridge Middle, both parks and the Village Center.